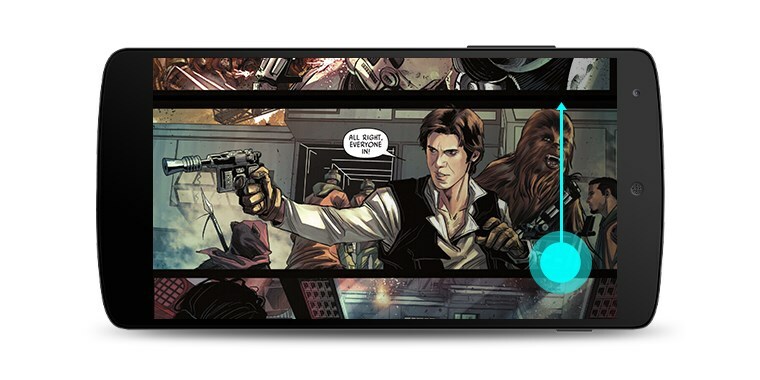 Google has updated its Play Books app with a new landscape reading mode for comics and an improved storefront to showcase them. The app’s latest version lets you view comics in landscape mode so every panel gets more screen real estate. Google says you can swipe vertically to scroll through stories, which sounds more convenient than carefully scrolling to bring panels into view. It’s also easier to browse the Play Store for comics — they now have curated series pages with volumes, issues and other editions organized in one place. The store will also recommend series similar to the ones you like. Over the next week, Google Play will offer free comics from series like The X-Files, Lazarus and Jem and the Holograms — you can find them all on this page. The latest version of Play Books along with the store update will roll out to Android devices over the next few days in the US, Canada, Australia, the UK, India, Singapore, Ireland, New Zealand and South Africa. The iOS app will get this feature shortly thereafter.